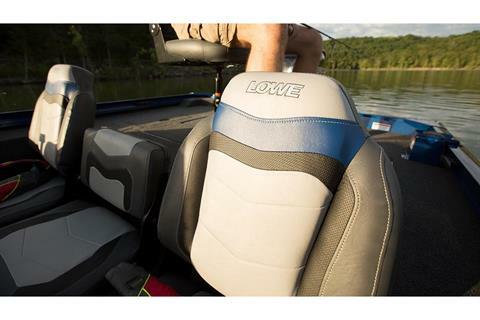 No doubt about it, the Lowe Stinger 175C outpaces the competition, with incredible multi-species functionality, loads of room to maneuver, and premium components that give you the edge. 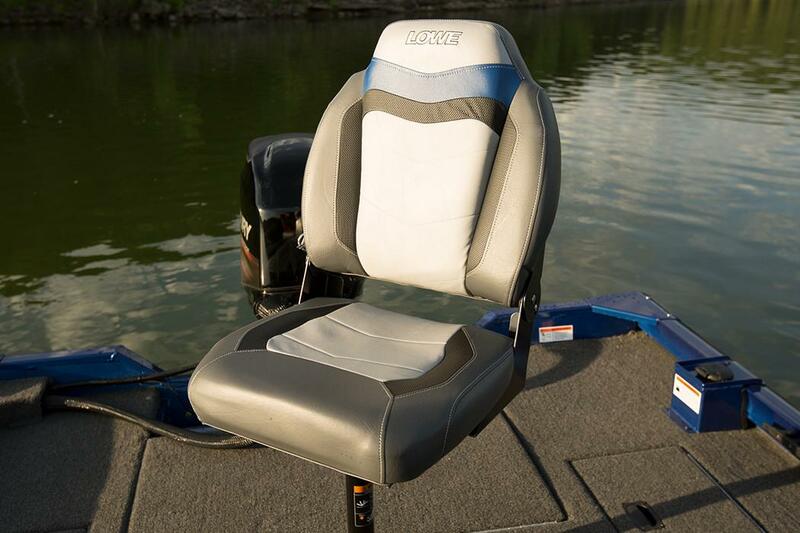 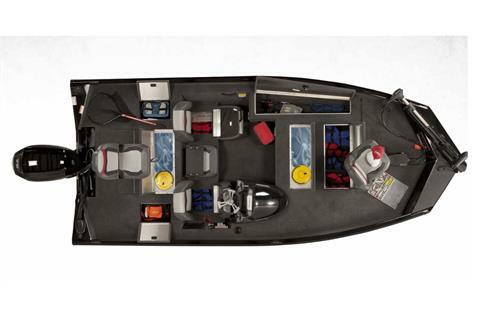 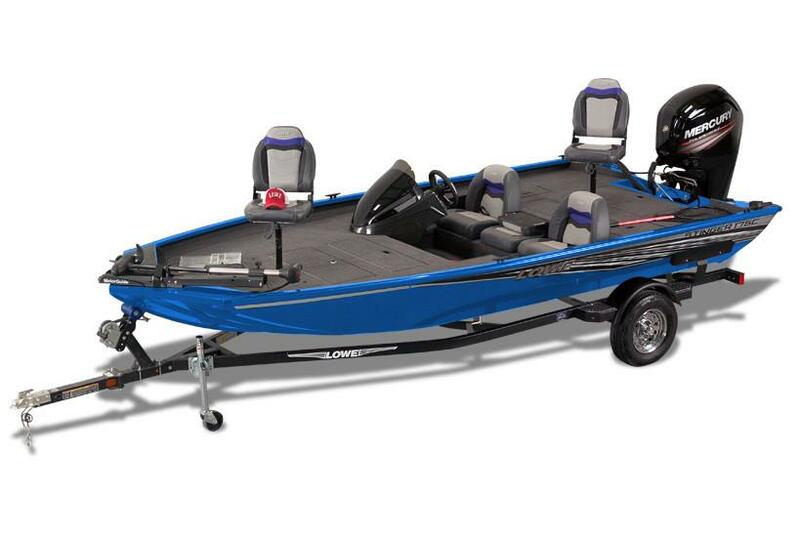 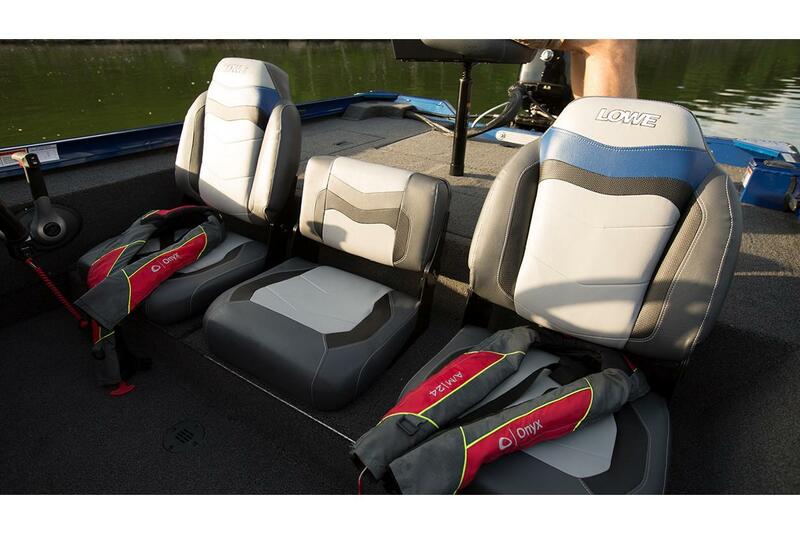 Fold-down driver and passenger seats with center seating accommodate you and your fishing buddies in comfort. 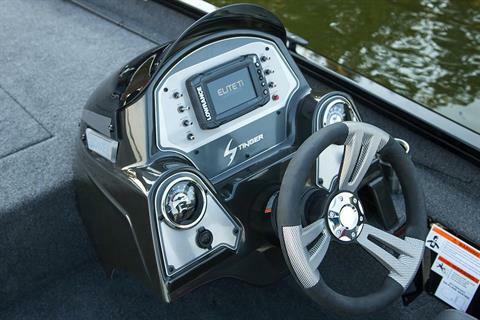 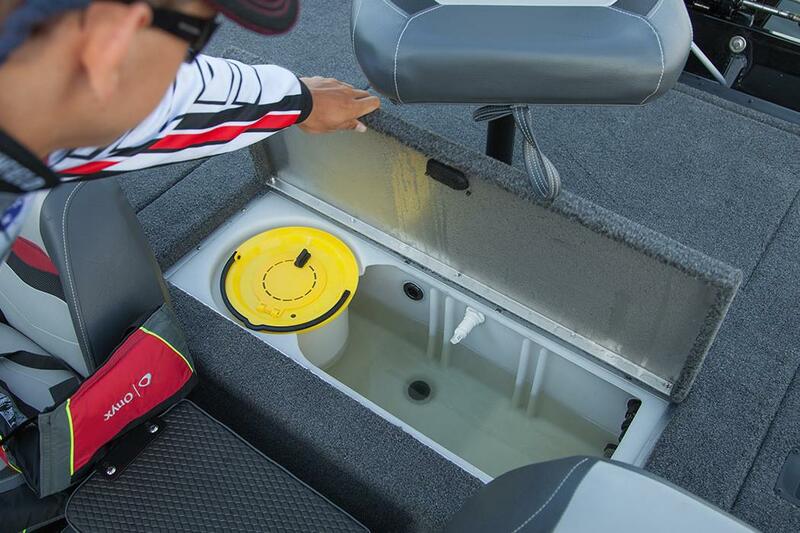 An intuitive side console helm with easy-to-read gauges puts you in complete control of the strong, reliable Mercury outboard engine—up to 75 horsepower. 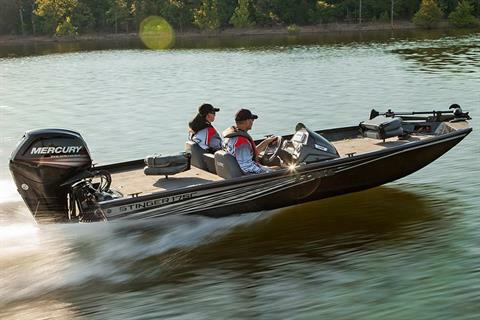 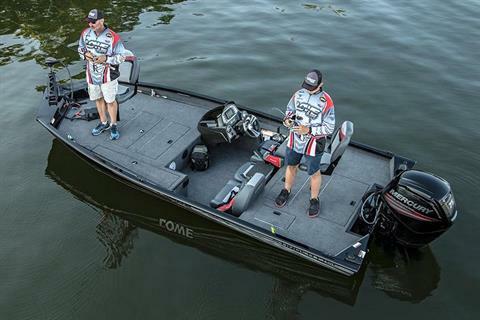 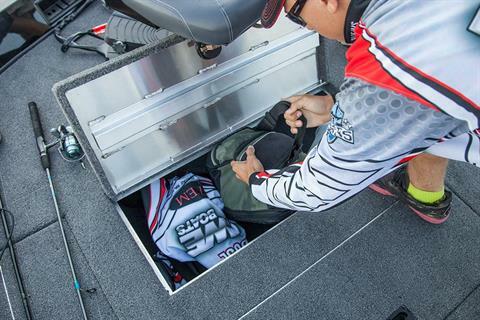 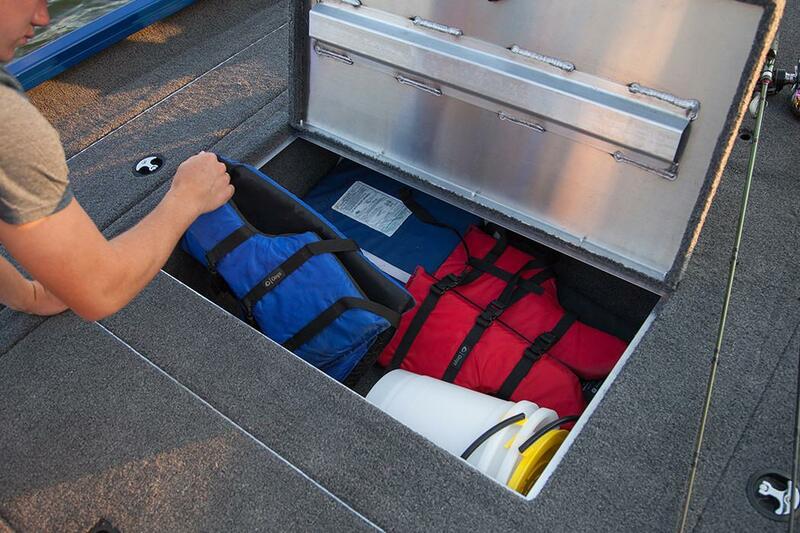 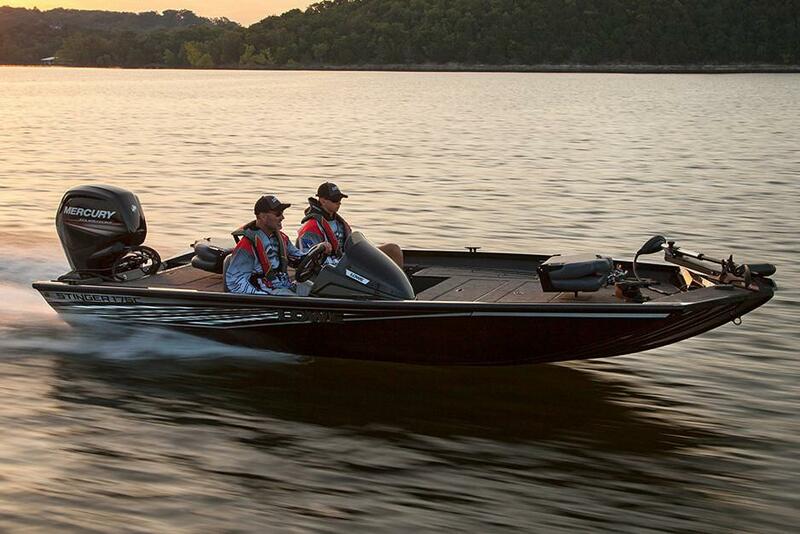 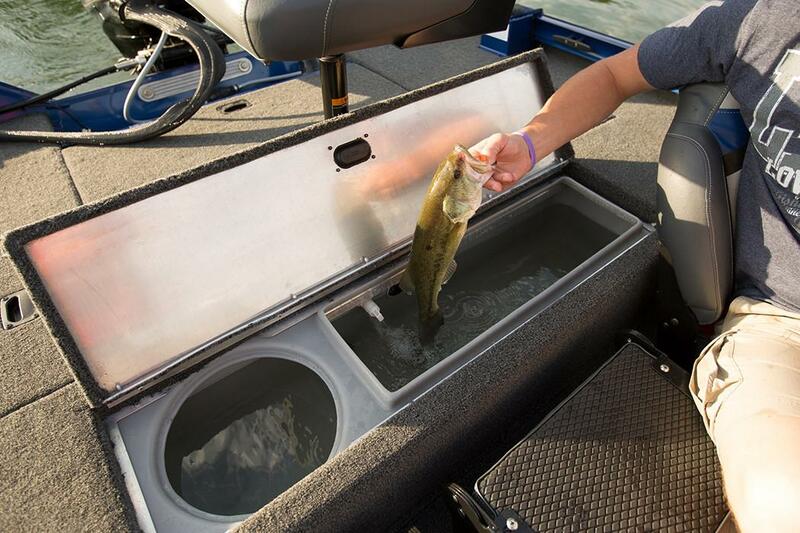 Stowe away all your gear in the ample storage onboard and speed to your favorite fishing spot—your trophy bass awaits. 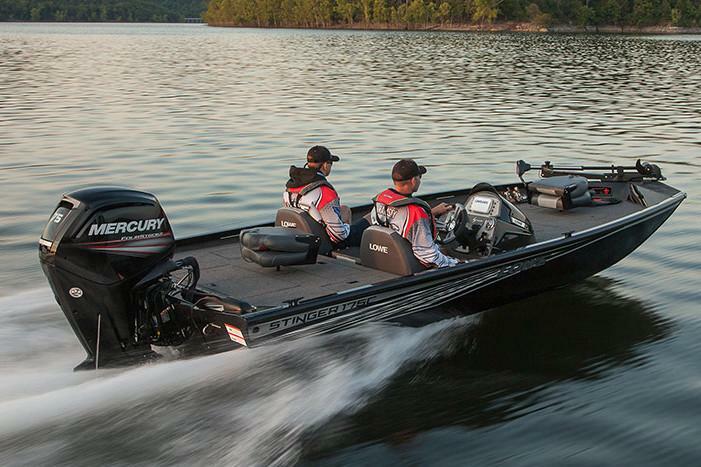 Reel ’em in and see why, feature for feature, inch for inch, the Stinger 175C is top of its class.